All coffee served in Australia’s hipster cafes has been International Roast™ the whole time, confessed the nations baristas in a tear soaked press conference yesterday. 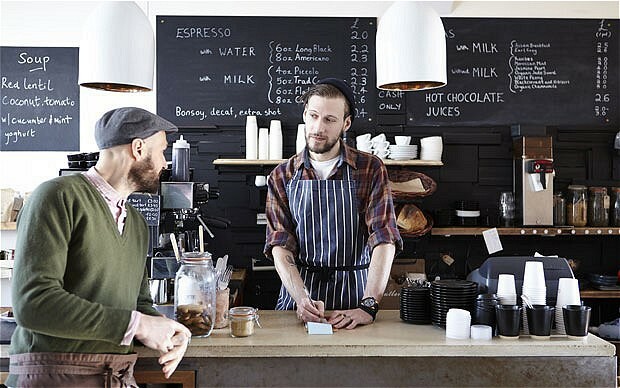 The hipster cafe industry also admitted to using secret cutting edge technology to alert its baristas to the name and favourite order of its regular customers. In Sydney? Come and see our special encore perform of our Sydney Comedy Festival show, That’s (un)Australian! on July 7, 7.30pm at the Harold Park Hotel in Glebe. Book tickets here.